More often than not, Facebook users agree with – or can relate to – the content that populates their News Feed. While great for some, others may feel that Facebook isn’t as diverse as it should be. That’s not by accident and as it turns out, it also has very little to do with the social network’s algorithms. 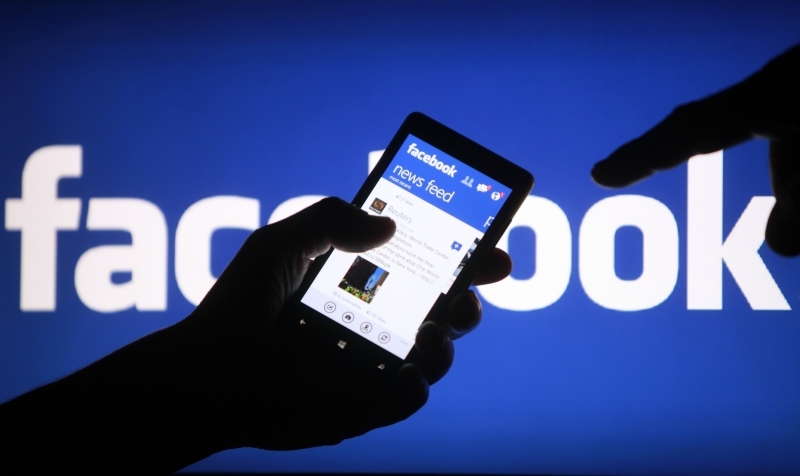 Facebook has published a study on the matter in which it concludes that individual choices have far more weight than its own algorithms when it comes to exposing users to content or views that may challenge or go against their own. Or in other words, it’s your own fault for not having a diverse enough group of friends. The social network conducted the study to determine if it was responsible for creating an echo chamber, or only exposing people to information from like-minded individuals. Using a subset of people that self-report as liberal or conservative, Facebook noted that on average, 23 percent of people’s friends claim an opposing political ideology. Of the hard news content (stories about politics, world affairs and the economy) that people’s friends shared, 29.5 percent of it cut across ideological lines. And as for what people actually see in the News Feed, 28.5 percent of hard news cut across ideological lines. While studies like this may be important when it comes to determining how much of what is seen in News Feed is based on Facebook’s algorithm, it’s hard not to file the results into the “common sense” folder. The whole concept of friendship is based on having similar views, interests, hobbies and so forth. Sure, people have friends with differing views or opinions but odds are, that’s not the case with the majority of friends.